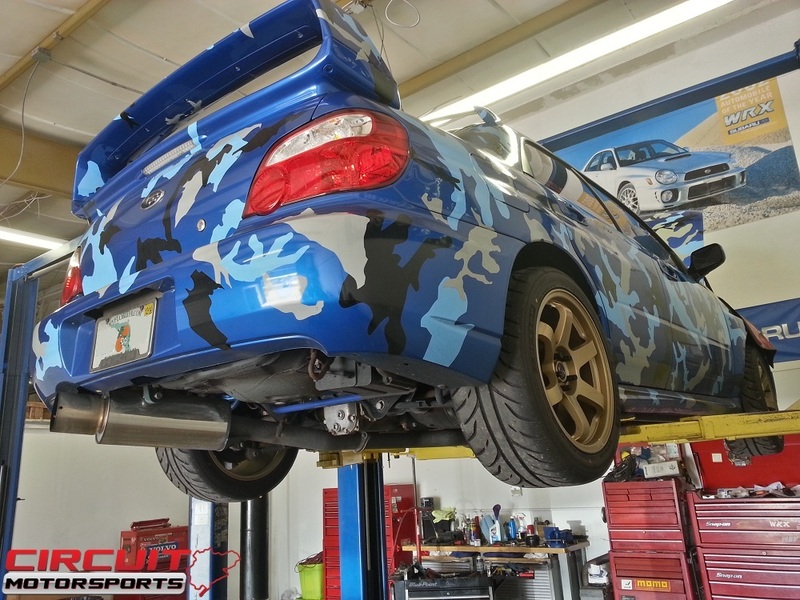 I brought in my 2006 Subaru WRX is in the shop today for an oil change and a full inspection. 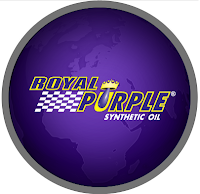 I went with Royal Purple 5w30 synthetic oil which is a great oil. We carry a full line of Royal Purple fluids and have some of the best prices in the Orlando area!